“Domenic Mastrogiacomo has over 15 years’ experience in the real estate Industry and is the Leading Area expert of Mawson Lakes. Becoming a property investor at an early age has since gained him invaluable first-hand experience as both a vendor and a purchaser. 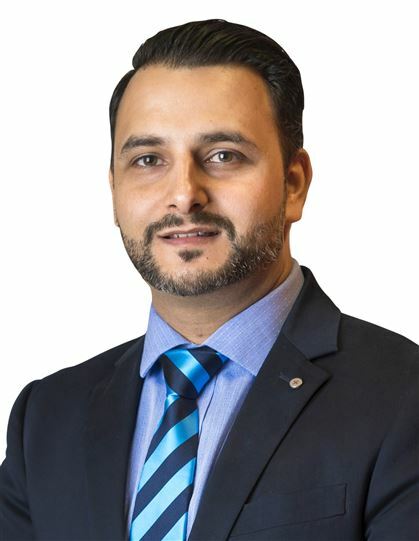 Domenic is a decorated University graduate with Bachelor degrees in Health Science, Computer Engineering and Certificate IV in Sales & Property Management in addition to a Diploma in Real Estate. He is also a registered Auctioneer and a proud member of the Real Estate Institute of SA. Domenic prides himself on providing an exceptional level of service to his large client base and believes this is imperative in preserving a strong referral business. 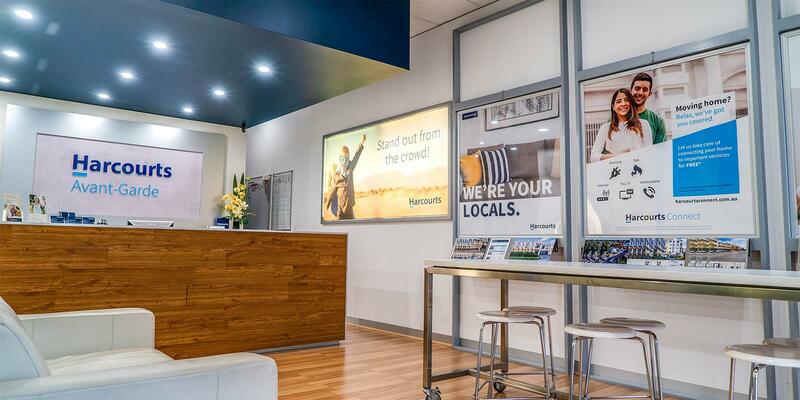 As a local resident of the Mawson Lakes and over 10 years experience in this area, Domenic serves as one of the longest standing Real Estate Agents in Mawson Lakes thus making him a valuable asset to the community. Domenic understands that honesty and integrity are key factors in maintaining lasting relationships and promotes these core competencies to his team. As Managing Director, Domenic leads the Harcourts Avant-Garde Sales & Property Management teams and emphasises the importance of operating an efficient streamlined business, governed by strict office policies and procedures, in accordance with relevant Legislation.